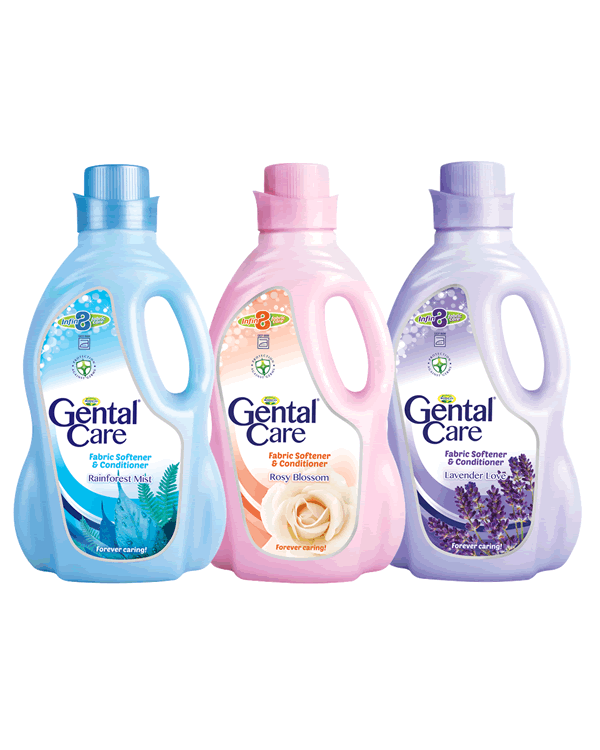 Gental Care Fabric Softener and Conditioner, has a long lasting fragrance that allows your clothes to smell great for extended periods of time. 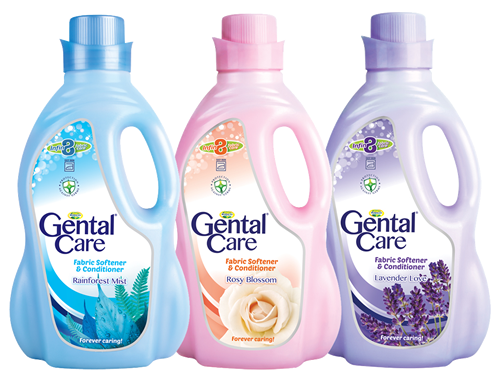 In fact, Gental Care Fabric Softener and Conditioner makes your iron glide over your clothes effortlessly, keeping your clothes wrinkle-free. It has anti-static properties that provide a lubricant effect which coats the clothes, making them non-irritant and non-sticky. 400ml, 750ml, 2ltr and 5ltr packs.